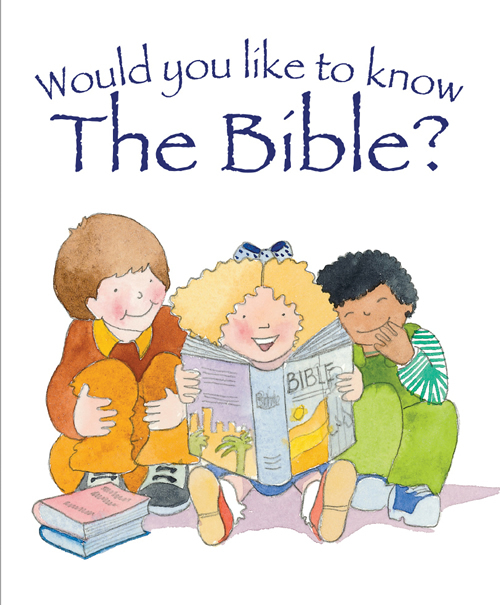 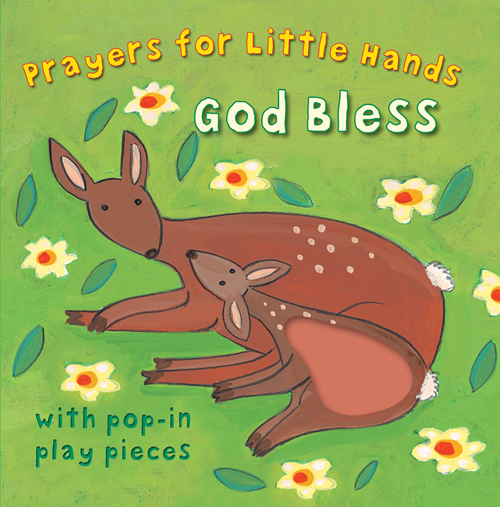 This colorful, chunky board book introduces children to the colors of the rainbow, providing simple prayers of thanks for the people they meet and the things that happen throughout the day. 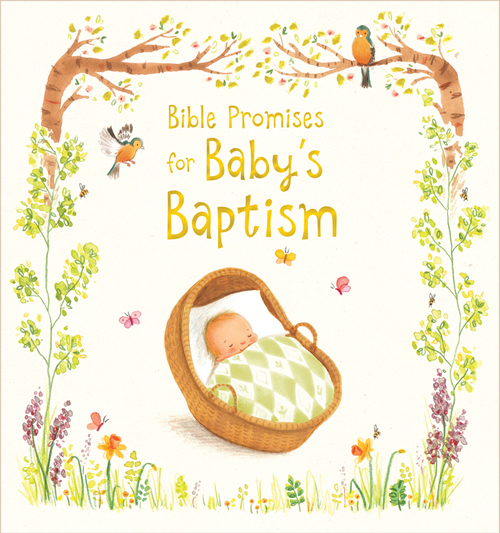 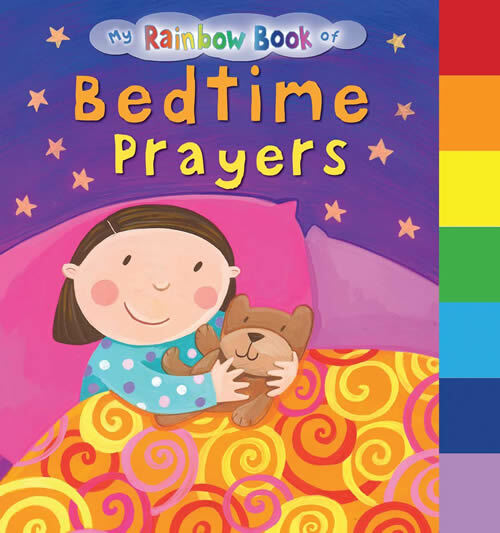 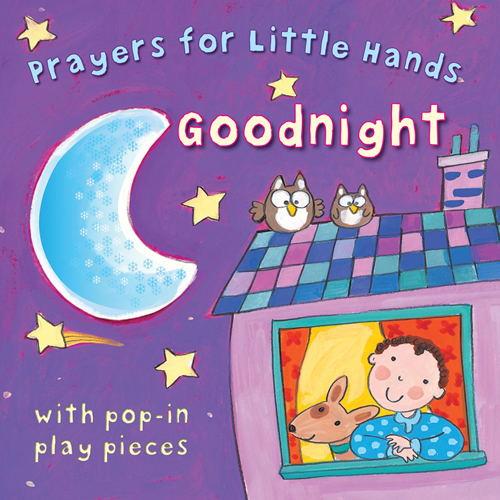 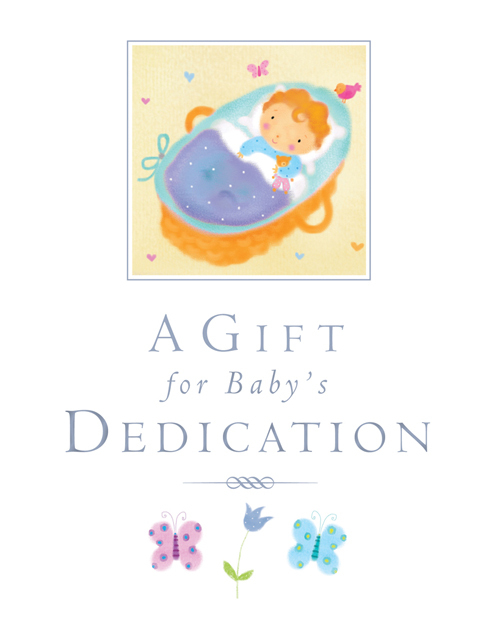 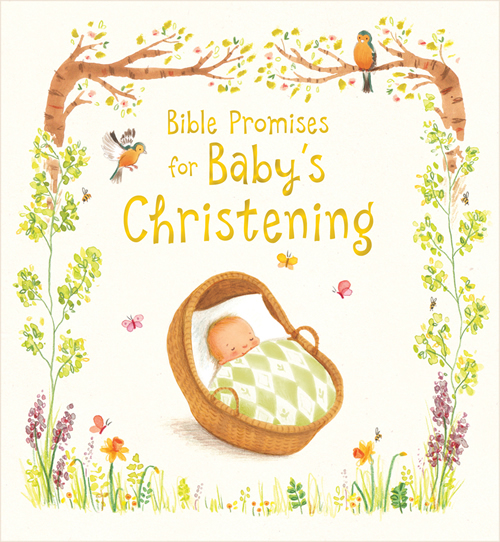 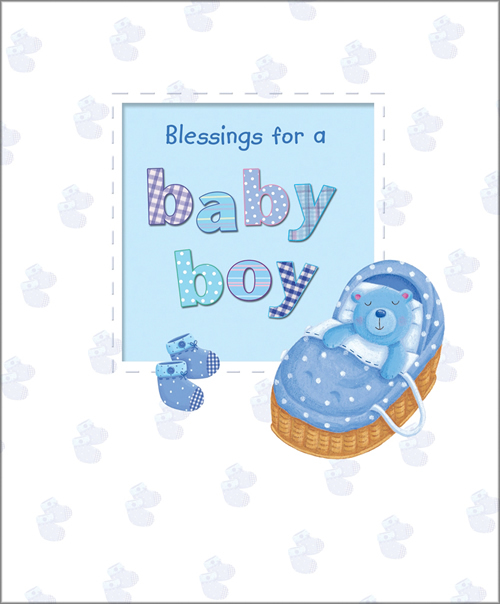 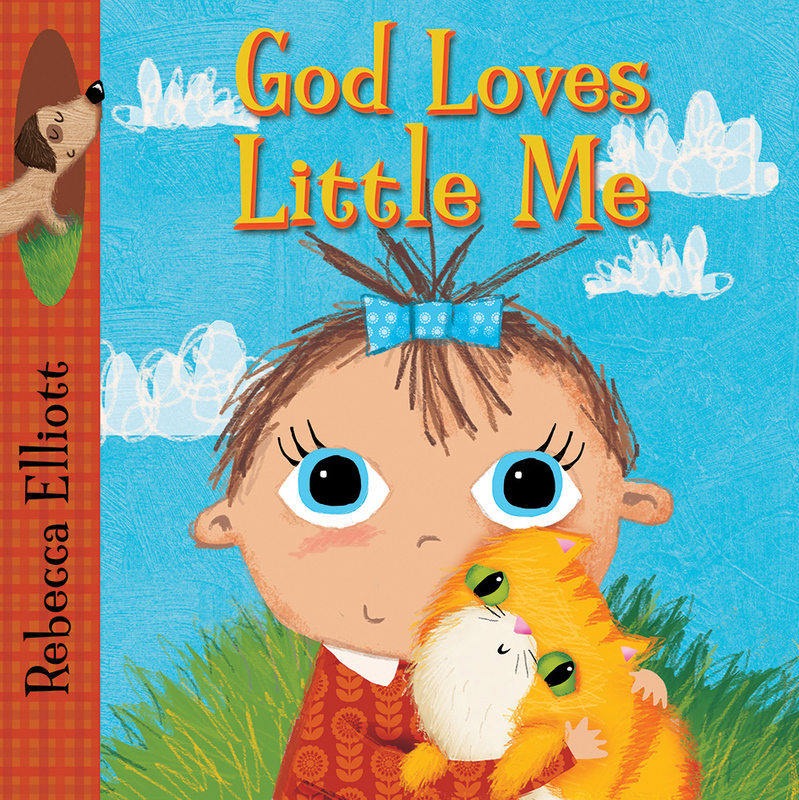 The book features seven tabbed pagesone for each color of the rainbowwhich include a simple prayer or blessing to say at bedtime. 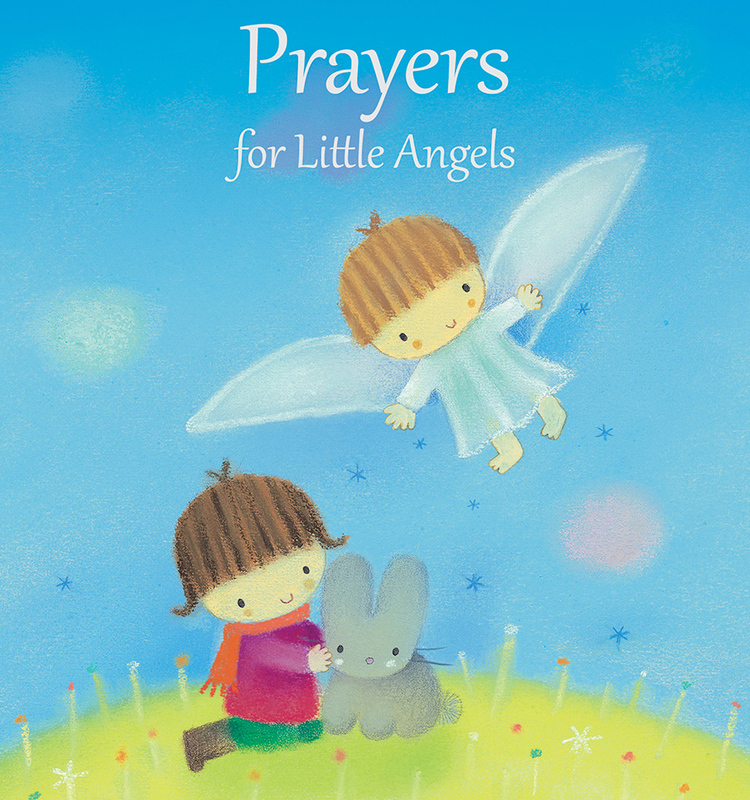 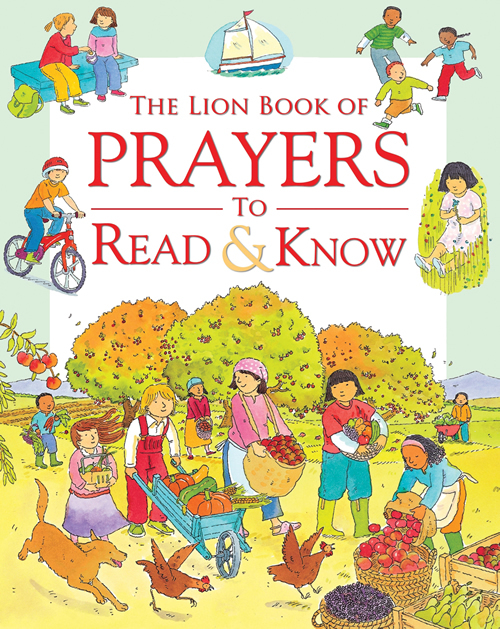 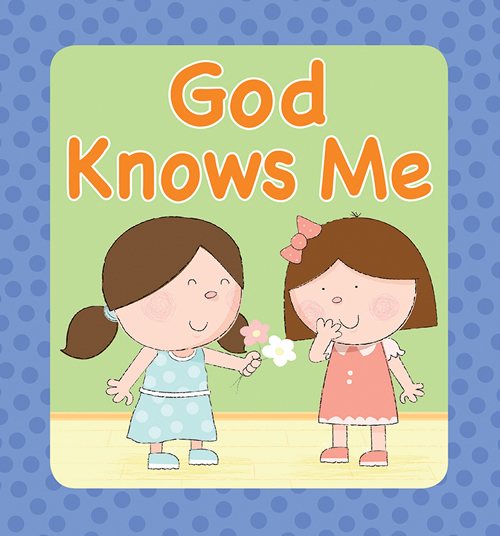 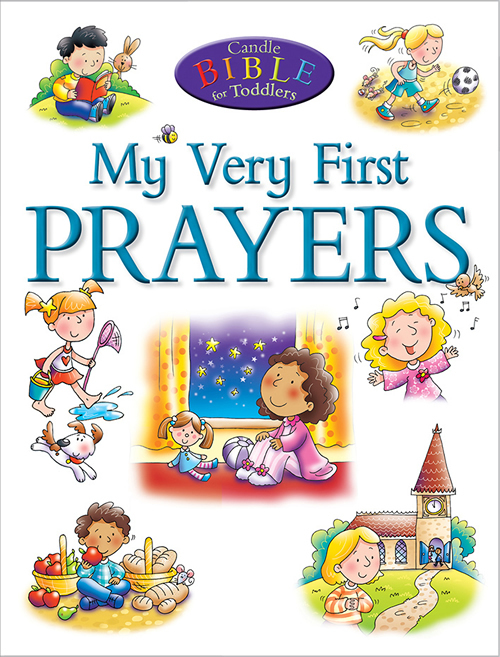 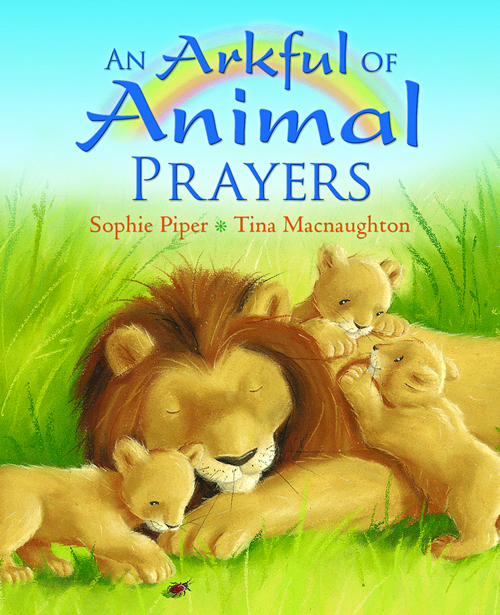 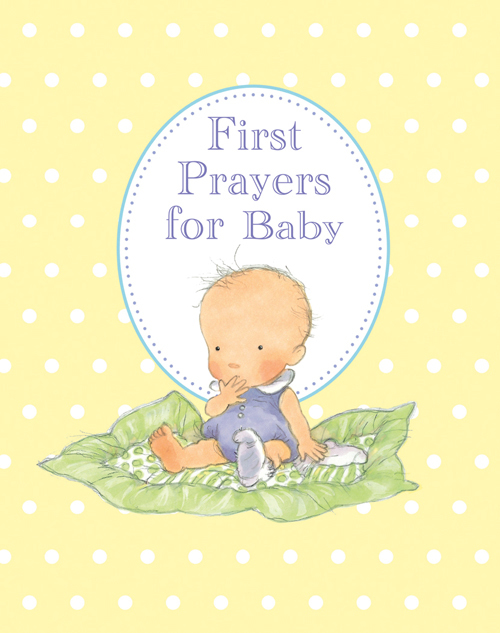 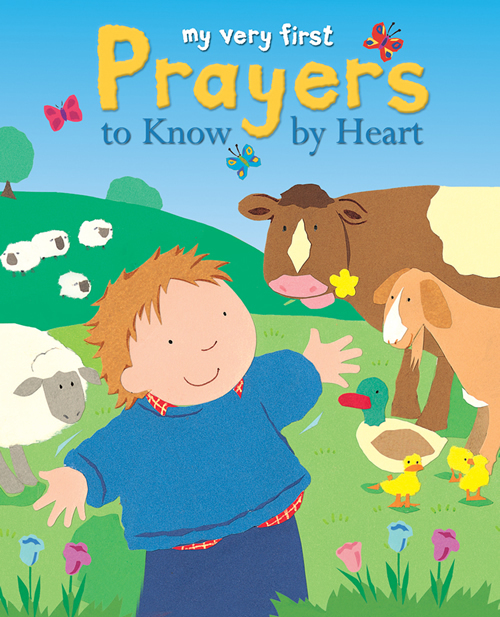 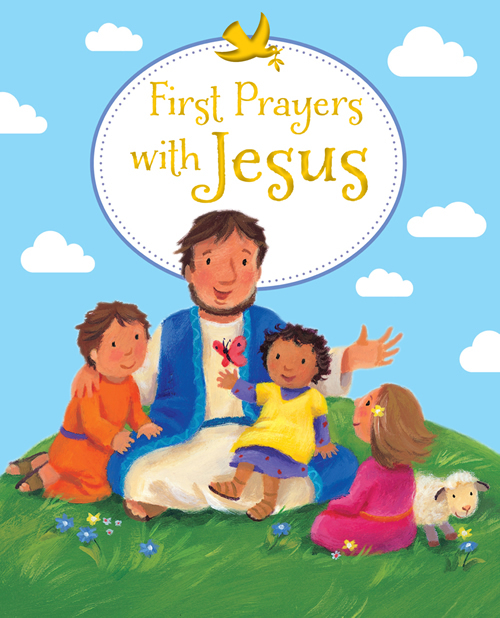 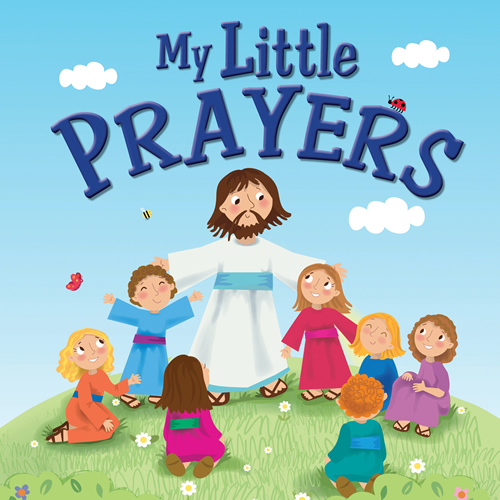 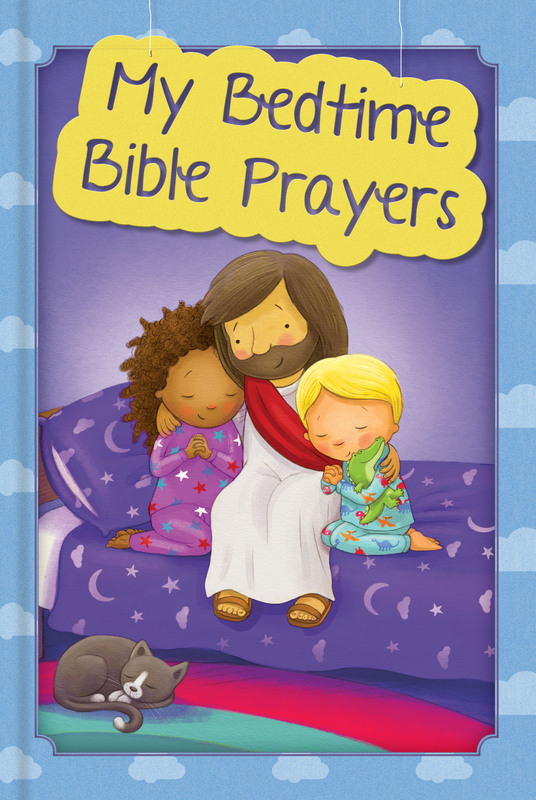 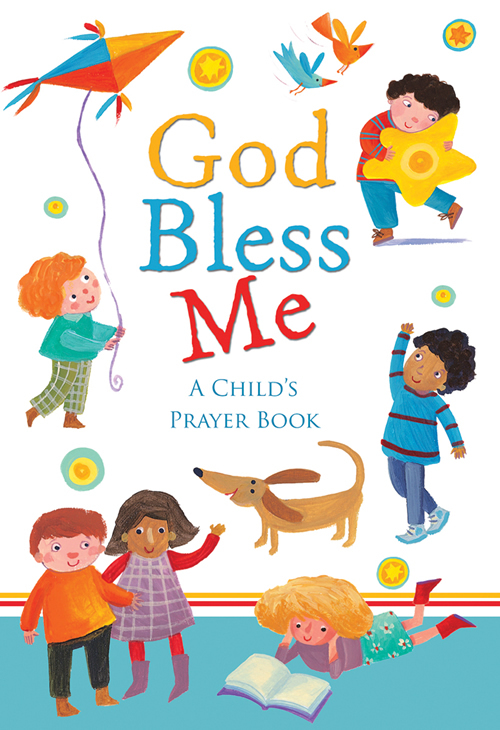 The bright illustrations complement the prayers, and the colored tabs will help a child to identify the colors and choose which prayer they would like to read. 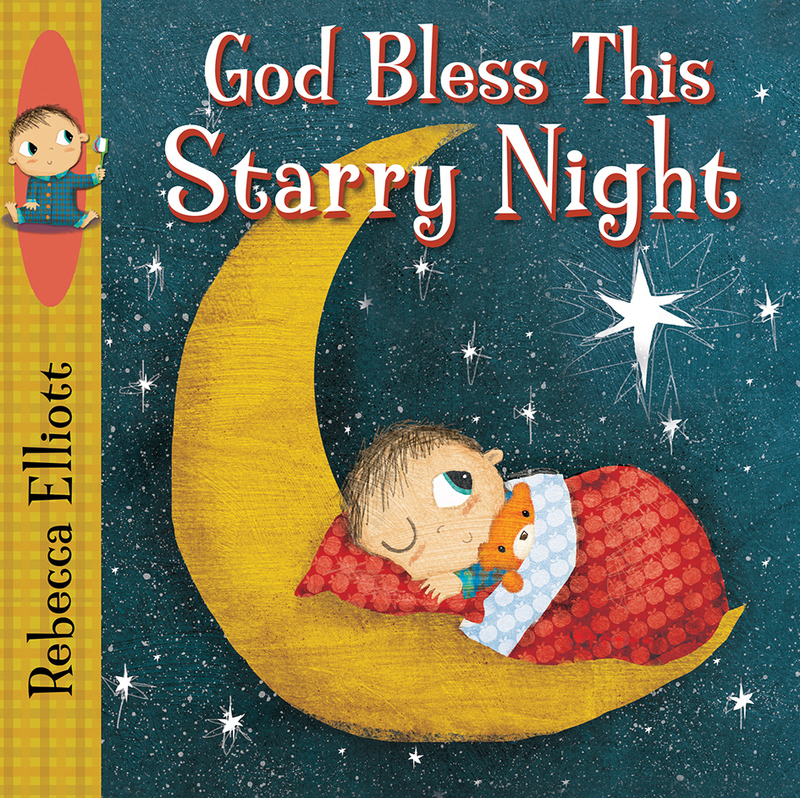 The warm, friendly illustrations will appeal to toddlers and those who read with them.